The C1 oxygenates dimethyl carbonate and methyl formate, which can be produced from carbon dioxide and hydrogen, have the potential as synthetic fuels to provide a sustainable alternative to fossil fuels or biogenic energy carriers. Both synthetic fuels demonstrate significant emission advantages over gasoline in tests using a gasoline direct-injection single-cylinder engine with a three-way catalyst at the Technical University of Munich. In particular, emissions of nitrogen oxides and particulates are significantly reduced. 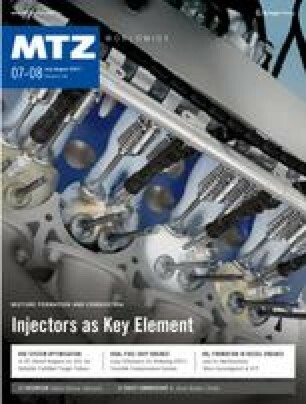 The authors would like to thank the Continental Emitec GmbH for the provision of the three-way catalytic converter and the Analytik-Service Gesellschaft for the provision of experimental fuels and analysis data. The authors also thank Dipl.-Phys. Thomas Maier for his support with the PN measurement.